MBA in UK provides information on full-time, part-time, executive, modular, and distance learning, general and specialised MBA programs, and business master degree programs in England, Scotland, Wales and Northern Ireland, MBA rankings, MBA funding, graduate fairs and career events, executive education, and various study and MBA career resources. 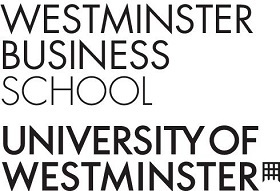 The United Kingdom is home to some of the most prestigious top-ranked MBA programs and Business Schools in the world. 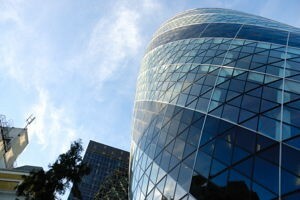 The majority of universities, business schools and colleges offering MBA programs are based in London. Receive Information about MBA and Master programs scholarships and funding at top Business Schools worldwide. Find out about merit based scholarships and awards, MBA scholarships for women, MBA scholarships for engineers, scholarships for students from developing countries and how to apply.